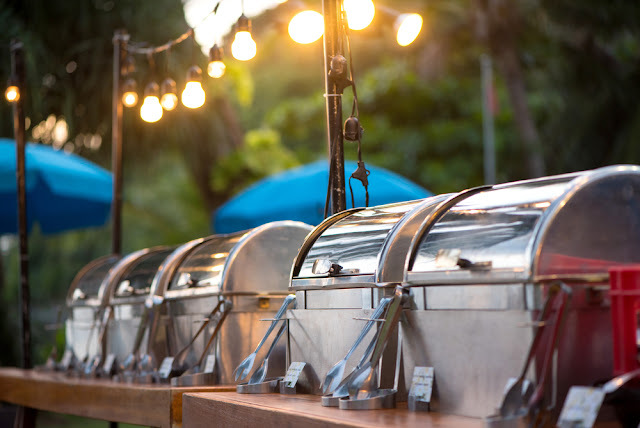 When you are throwing an event, no matter what type of event, the food always plays an important role. Whether you’re hosting an Easter brunch or planning a family reunion, why not serve the best Italian food at the Lake of the Ozarks? At Li'l Rizzo's, we take pride in the food we serve in our restaurant, as well as the food we provide in our Do It Yourself catering. If you thought the food in our restaurant was delicious, you've got to try it catered! Here are just a few of the many events Li'l Rizzo's can cater. Easter (and April’s Fools) is this weekend and what better way to celebrate than with a delicious lunch or dinner catered by the best Italian restaurant at the Lake of the Ozarks. No matter how many people will be joining you, you can’t go wrong with some delicious Italian food that tastes homemade. As the best Italian restaurant at the Lake of the Ozarks, we know how to serve up a delicious plate of perfect pasta! Our recipes have been refined over the last 30 years, and our menu has expanded to pasta to pizza, wings, appetizers, a world-famous salad, and delicious sandwiches. From our spaghetti to our lasagna you'll find fresh homemade ingredients that will make your mouth water. With it being National Noodle Month, we wanted to give you a peek at Li'l Rizzo's pasta menu! Lasagna Our lasagna is homemade, 6 layers of pasta, ricotta cheese meat sauce, and Italian sausage. Topped with a blend of mozzarella and Provel cheese and then baked. Spaghetti and Meatball Spaghetti noodles and meat sauce topped with a homemade meatball sprinkled with parmesan cheese and parsley. Although you can get pizza and pasta at a lot of different places, there are few that can call themselves the best. At Li'l Rizzo's, we have been named best Italian restaurant at the Lake of the Ozarks six years in a row. 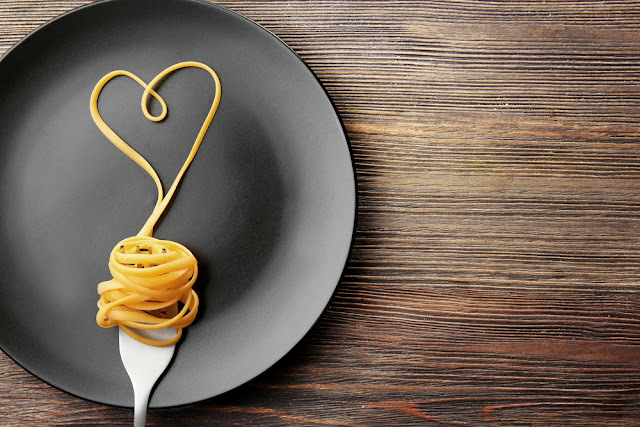 We love food, especially Italian, and it definitely shows! With every bite that you take, you will be able to tell that it was made with love and the freshest ingredients around. If you want to learn more about Lake of the Ozarks' favorite Italian restaurant, we have everything you need to know about Li'l Rizzo's below. It all started in 1985 when Carol Borders moved to the Lake of the Ozarks and opened the original Rizzo’s Restaurant in the location of the storied Oaks Tavern on Bagnell Dam Blvd.Rizzo’s was an instant success and one of the few restaurants that stayed open through the winter.The original Rizzo’s was remodeled and reopened as Maggie Mae’s in 1991.